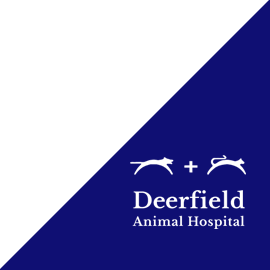 Deerfield Animal Hospital performs a wide variety of soft tissue and orthopedic surgeries. 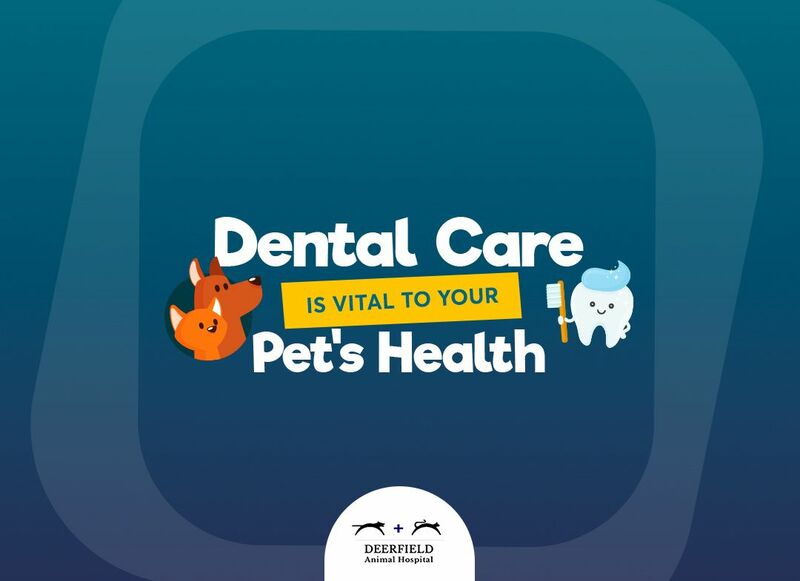 To ensure your pet’s safety, we provide care and monitoring for all surgical and ICU patients. We perform all surgeries under anesthesia and advocate the use of pre-anesthetic blood work to detect any underlying diseases. 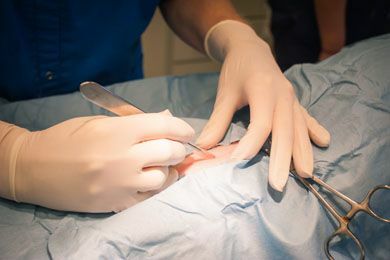 With your pet’s comfort and safety at the forefront, we utilize pain management protocols before, during, and after surgery, until they have completely recovered.